Rally enthusiasts can put their skills to the test and develop their driving ability on fast straights and tight hairpins around the technical, testing track. A true rally experience can be delivered in half day or full events for Stag/Hen parties, corporate teambuilding, birthday parties and more. 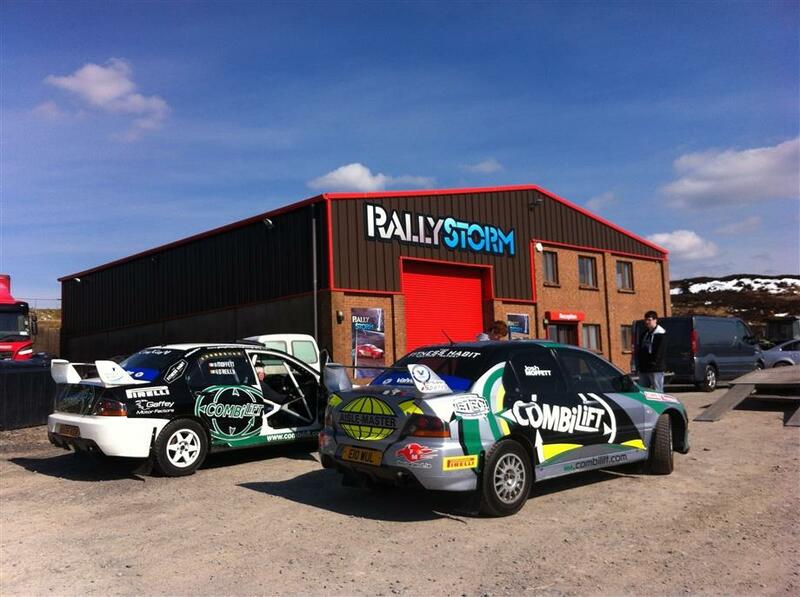 Professional rally instructors deliver hands on courses for drivers at all levels. Our engines are revved and raring to go!